Buying a new manufactured home is one of the most important decisions you will make in your life. 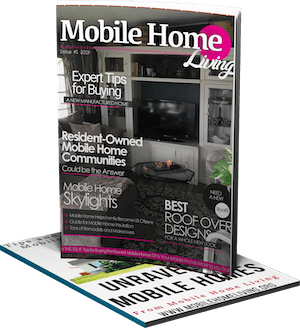 Our hope is that this guide to buying a manufactured home will help you avoid possible pitfalls you could face and lose a lot of your hard earned money. Buying a new manufactured home is different from traditional home buying. Instead of an independent agent that guides a buyer through the entire home buying process, like a site-built home buyer, a manufactured home buyer has the salesperson that works for the dealership. Manufactured home dealerships have a bad reputation and in all reality, they deserve most of it. It’s almost as if the entire system is made of smoke and mirrors. This is an industry that has given millions of people good homes but the system is broken. A manufactured salesperson is usually owned paid minimum wage plus commission which is typically 20% of the gross profit of the homes they sell. An average dealership will only have a couple of salespeople, even the largest dealers will have a handful of employees. The buying process for manufactured homes leaves a lot to be desired because manufactured homes are still sold like a used car. 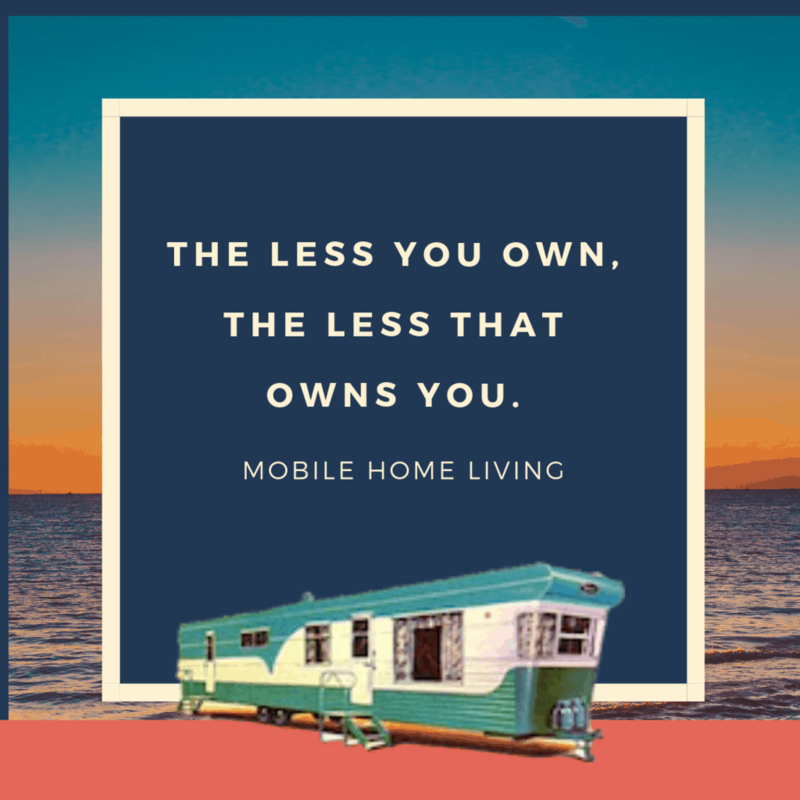 The industry has fought to get away from the mobile home mentality but they never tried what could probably help most – stop selling and titling the homes like cars. When you go to manufactured home dealer’s lot you’ll get the same high-pressure sales tactics as a used car dealership. A favorite tactic for a salesperson is the ‘let me talk to my manager’ routine where they make you sit alone for several minutes to create an illusion that they are the good guy fighting the mean manager for you to save you $200. These silly tactics are done because manufactured home salespeople are still paid on commission. Another issue with the manufactured home buying process is the regional hold a single company may have on an area. You may have 3 different dealers in your area, each a different ‘brand’ name. In reality, all of the homes on those 3 lots are built in the same factory because everything is owned by a single company. For example, Clayton Homes owns Cavalier, Buccaneer, Schult, and 9 other brands. There are close to 4,000 manufactured home dealerships in the US and they fall into two categories: factory owned or independently owned. One would think that having a single chain of command, from factory to dealer, would be a good thing. The exact opposite is true. There are far more complaints about factory-owned dealerships than dealers owned independently. Home prices are higher at factory-owned dealerships as well. Big companies have big overhead. Independent dealers are usually smaller family-run operations. Their lots may have up to 10 homes from 2 or 3 builders at any one time. Support Staff: Installers, Contractors, etc. Both types of dealerships will have a support staff such as the installers and contractors. These aren’t usually on the dealership’s payroll (but in small rural areas they may be). The salespeople will work closely with the support staff during every sale. As with any industry, there are many terms that are used that an outsider wouldn’t know. Flash is the options and upgrades that the dealer ordered for a model. 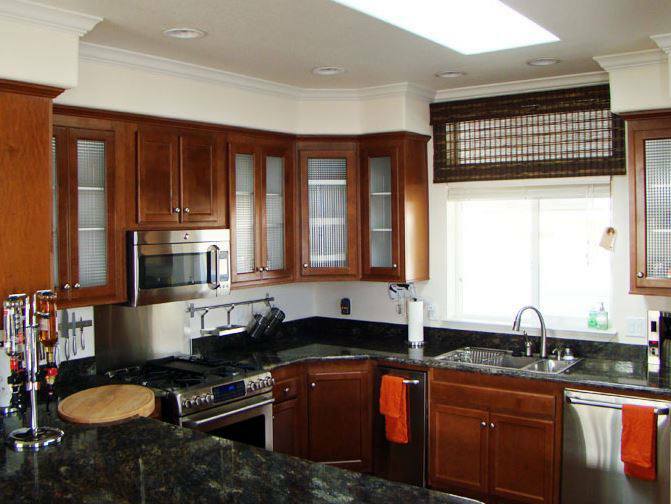 Solid wood cabinetry, high-end trim, or fireplaces are all flash. The dealer orders based on what they think will sell best. Flash is also used in lieu of what the real estate industry calls staging. Making a home sitting on a lot look lived in helps buyers see themselves in the space. Spiff is an incentive bonus offered to buyers on models that have sat on the lot too long. The entire manufactured housing sales process is overly complicated and it’s not that profitable outright. Dealers have figured out how to make a few more dollars through packages. In most states, dealers are not allowed to sell a new home without installing it. It must be complete and ready for move-in before the sale can be considered final. Still, it’s important that a new manufactured home buyer understands the importance of installation and setup. Now that you understand the industry and the homes a bit better it’s time to choose the home. 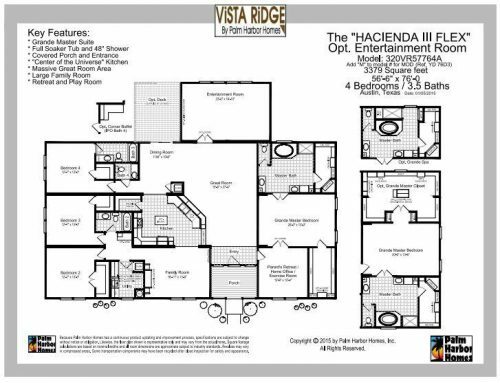 Determine the desired size and floor plan. 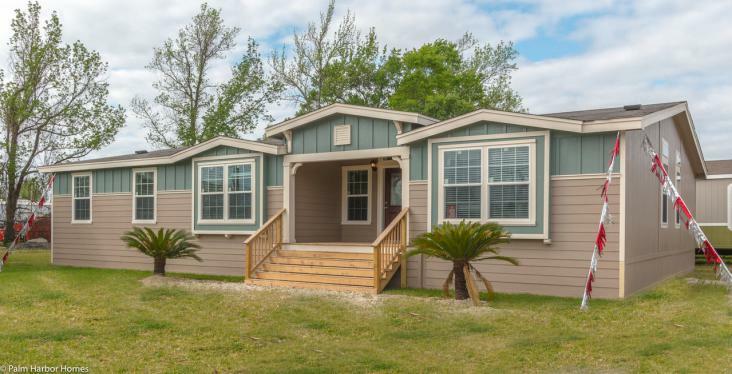 Manufactured homes come in a wide variety of sizes and floor plans. They include spacious living rooms, bedrooms, family rooms, fully equipped kitchens, utility rooms, and dining rooms. 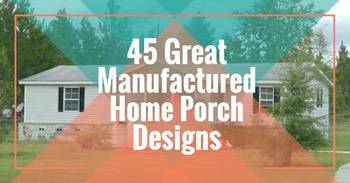 The two most popular manufactured homes are single wides and double wides. You can select a single section or large multi-section design depending on your preferences and the total area of your home site. The size varies from about 400 square feet to 2,500+ square feet and can be easily customized. 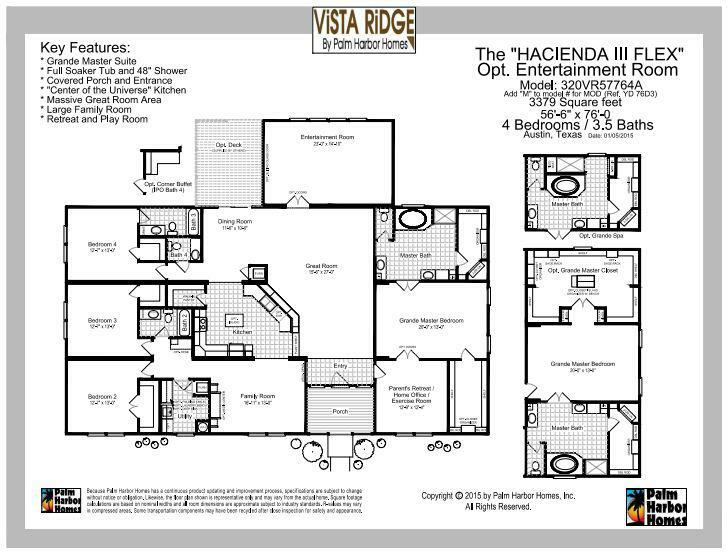 See our recent post on finding the best manufactured home floor plans. List the interior features you need and want. With most manufactured homes you can design the interior to include walk-in closets, whirlpools, custom cabinets, wood burning fireplaces, and recessed bathtubs. Nowadays, most manufacturers use computer-assisted planning which offers a bit of control, especially when choosing variations of décor and floor plans. This also allows you to choose from a selection of different exterior designs depending on your style and budget. Most mobile home dealers and parks have model homes you can walk through to get a sense of those features. 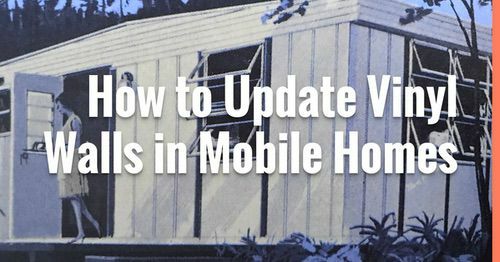 But even if you’re looking at a pre-owned mobile home, it’s important to know the features you cannot live without versus the features you simply want. Knowing this BEFORE you look is helpful. Chose the right exterior design. You can select from a variety of different exterior designs. However, this depends on your taste and budget. Exterior siding is available in a wide range of colors and materials including wood, metal, and vinyl. Other exterior features such as patio covers, steps, decks and awnings are also available. Aesthetics is critical to most home buyers. So if you know what you don’t like. It will help save you time and money in the long run. Check with state law for future planning. It’s important to check whether you can move your home to a different location or a different state. 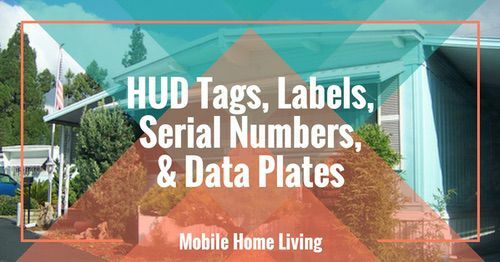 You should also find out about any state laws covering the transportation of manufactured homes such as width, size, and weight limitations and licensing fees. Most manufactured homes come equipped with a refrigerator and range. However, some appliance packages may also include a trash compactor, built-in indoor grill, washer/dryer, garbage disposal, microwave, oven, and central air conditioning. What are the energy efficiency options? Your energy package should be designed for the climatic conditions of the area where your home will be located. Some of the optional energy packages include sheathing products, double or triple-glazed windows, self-storing storm windows, increased insulation, high-efficiency furnaces, air conditioners, refrigerators, and water heaters. Determine what warranties the home and products have. Warranties may vary among different home manufacturers. Therefore, it is very important to compare warranties on the new manufactured home that interests you before buying. The retailer will make the manufacturer’s warranty available to you and it’s essential to read it in order to ensure that the home you want to buy is covered by the warranty protection you desire. Factory-installed heating, plumbing, and electrical systems. However, the manufacturer’s warranty will not cover problems resulting from accidents, poor installation, and maintenance, unauthorized repair and the owner’s negligence. 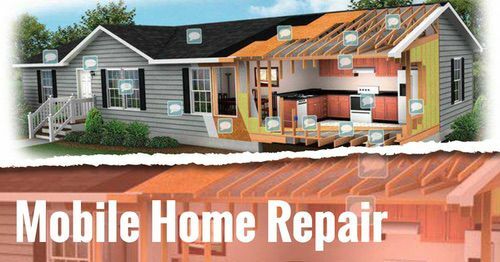 Therefore, in order for the manufacturer’s warranty to be honored, the manufacturer’s instruction for installing, repairing and maintaining your home must be followed carefully. Retailers may also offer warranties on mobile homes. The warranty typically tells you the terms of the warranty, things that must be done in order to keep the retailer’s warranty in effect and what you can expect from the retailer. It also guarantees that optional equipment and appliances have been properly installed. Ask for the retailer’s warranty before purchasing your manufactured home to see exactly what it covers and what it does not cover. Besides coming with care and use manuals, the appliances in your manufactured home will also be covered by different warranties provided by the appliance manufacturer. Although not everything will be covered, it is extremely essential to read all the appliance warranties available and note the terms and duration. Sometimes the quickest and most reliable service can be obtained from the individual manufacturer’s service centers or agents. Know your style and price range. 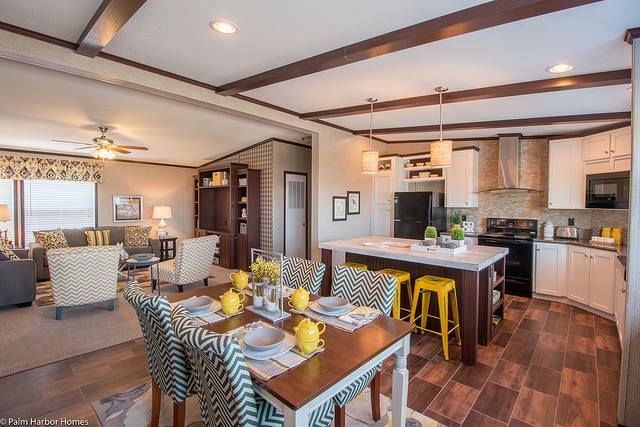 There are manufactured homes to fit almost every budget; some for people who want low-cost homes and other models that feature higher-priced features such as formal dining rooms, wood-burning fireplaces, and cathedral ceilings. On the other hand, the home can be a large multi-section unit or a single-section unit. A single-section home usually comes as a single unit and a multi-section home come in at least two parts that are joined at the home site. Therefore, you have the opportunity to choose from a very wide variety of manufactured home styles. 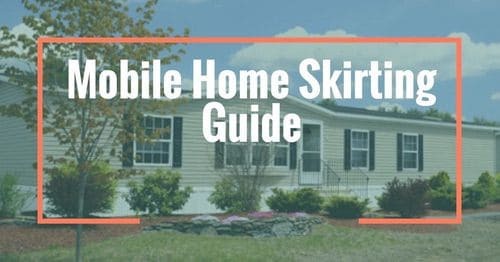 Which knowing the price to purchase is important for you and in the event you ever need to sell your mobile home fast in the future. Determine the best location before you buy. Before you choose and buy your home, you need to decide where you want it to be located. Placing your manufactured home on a piece of land you own. Some of the factors you need to consider when you choose this option include zoning laws, hookup regulations, and restrictive covenants. These restrictions may prevent people from placing manufactured homes in particular areas. Knowing how much it cost to move a mobile home can help determine if this is not an option as well. Placing your home in a manufactured housing development home site. This option usually involves fewer problems. You simply need to find out what different communities offer including financial aspects such as installation costs, rental costs, and miscellaneous service charges. You also need to find out the community’s rules and regulations or any special restrictions and requirements when you sell your house. Understanding the things you want in a home and knowing how the industry works will help you along the way. You’ll get the best home with the best return on your investment and piece of mind. See more articles about buying a new manufactured home here. Potential buyers should be aware that they don’t necessarily have to pay cash to buy a manufactured home, either. If the home meets certain criteria, HUD makes mortgages available via the Title 1 program, but there are some limitations and requirements. We are considering a double wide in a 55+ park in Maine. I have been surprised at the prices. New “afordable” homes are ranging from the low 200000 to almost 300. How to you see what previous homes sold for to compair.i have not been able to find sold prices on say Zillow. I am not sure how negotiable the prices are. I think your best bet may be the tax assessors office. In a lot of cases the homes are taxed as personal property so sites like Zillow wouldn’t have access to those databases. Best of luck! You are doing exactly what you need to be doing – researching and learning as much as you can about the industry and the homes. That’s the sign of a good buyer and a satisfactory buying process. Don’t let them sell you on the monthly payments, don’t let them pull credit until you are absolutely ready to buy, if you have a trade in don’t tell them till they can give you a definitive price on the new home. Make sure everything is in writing and don’t sign off after install until you pay a neutral third party to review everything. Spending a few hundred during the buying process will likely save you thousands down the road. Let me know how it goes and what model you ended up choosing! Best of luck!